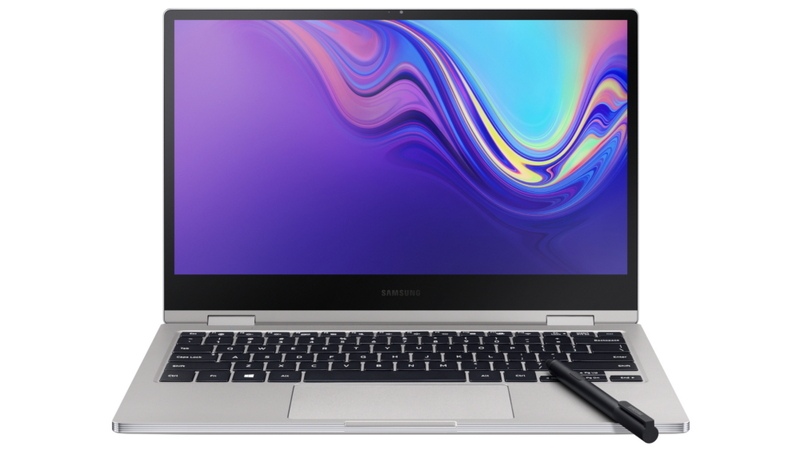 Samsung Electronics today unveiled two new Notebook PCs that combine style and power at the 2019 Consumer Electronics Show: the Samsung Notebook 9 Pro and the Samsung Notebook Flash. With its exquisite metal exterior, diamond-cut bezel and ultra slim size, the Samsung Notebook 9 Pro lets you represent your sense of style while delivering top-of-the-line features you need. And the trendy-looking Samsung Notebook Flash combines select premium features at an affordable price point. The Samsung Notebook 9 Pro takes advantage of a breathtaking display, reduced bezels, and dual 1.5W stereo speakers with Thunder Amp to increase maximum volume output, while offering a fully immersive experience as you create, work, or enjoy. It also features a customized LED Indicator Bar, a comprehensively redesigned keyboard and 14 hours of battery life*, so you can get things done faster and better, wherever you are. 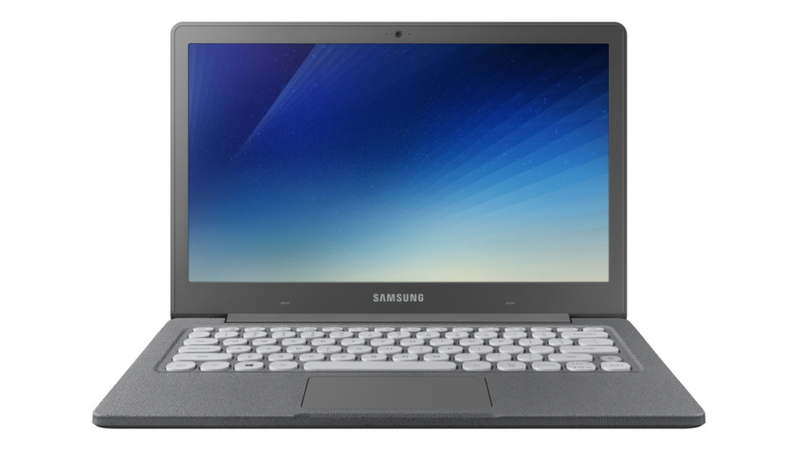 The Samsung Notebook 9 Pro runs on a Windows 10 Home operating system, and is built for creative-minded professionals who are looking for products to bring their ideas to life. And the Active Pen – with more than 4000 levels of pressure sensitivity – that comes included in the box will inspire users to write, draw, and create both for work and fun. * Battery life may vary depending on usage and settings.